Alte king, Ajebutter22 starts the new year with the official music video for his single titled “Wayward”. Taken from ‘What Happens In Lagos:The Album‘, ‘Wayward‘ starring Ebiye & Frank Donga, is the projects 3rd single. 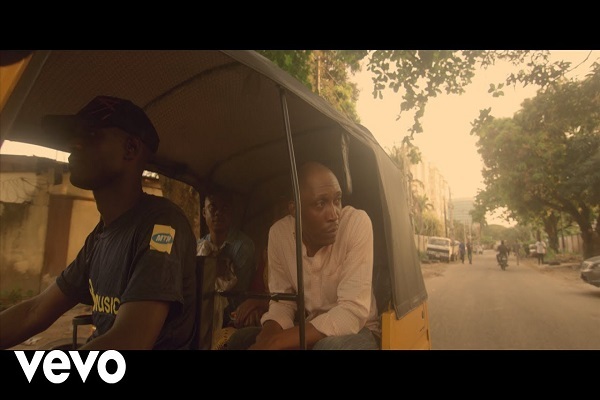 The video was shot in Lagos and directed by San.